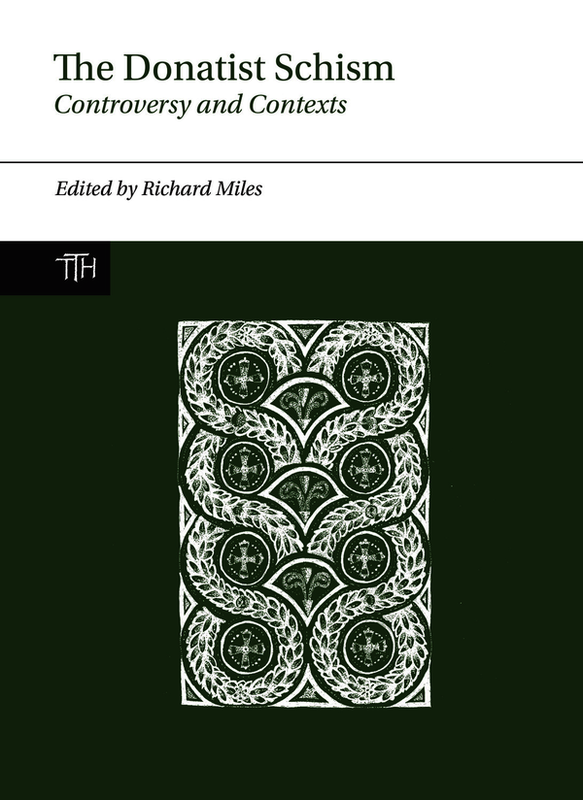 This is the first book for over twenty years to undertake a holistic examination of the Donatist Controversy, a bilious and sometimes violent schism that broke out in the North African Christian Church in the early years of the century AD and which continued up until the sixth century AD. What made this religious dispute so important was that its protagonists brought to the fore a number of issues and practices that had empire-wide ramifications for how the Christian church and the Roman imperial government dealt with the growing number of dissidents in their ranks. Very significantly it was during the Donatist Controversy that Augustine of Hippo, who was heavily involved in the dispute, developed the idea of ‘tough love’ in dealing with those at odds with the tenets of the main church, which in turn acted as the justification for the later brutal excesses of the Inquisition. In order to reappraise the Donatist Controversy for the first time in many years, 14 specialists in the religious, cultural, social, legal and political history as well as the archaeology of Late Antique North Africa have examined what was one of the most significant religious controversies in the Late Roman World through a set of key contexts that explain its significance the Donatist Schism not just in North Africa but across the whole Roman Empire, and beyond. Richard Miles is Associate Professor in the Department of Classics and Ancient History and Head of the School of Philosophical and Historical Inquiry at the University of Sydney.